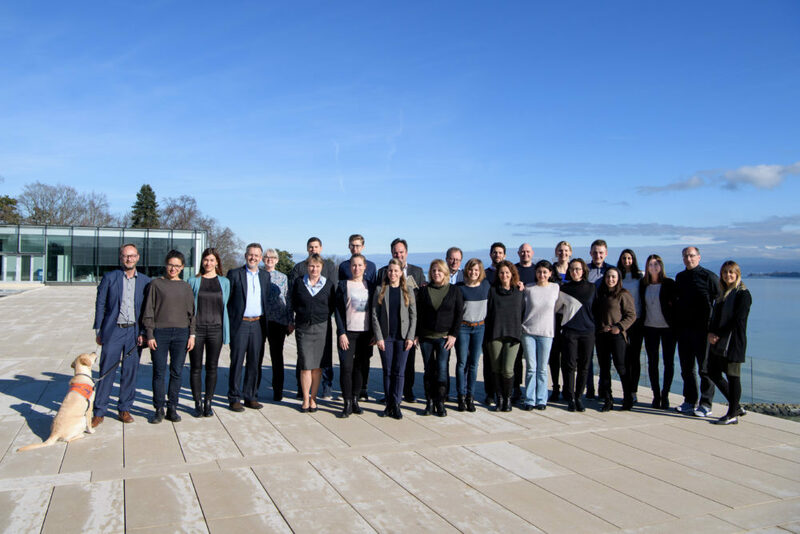 Representatives from 13 of UEFA’s member associations, as well as three UEFA staff, participated in a Football and Social Responsibility (FSR) seminar at UEFA’s headquarters in Nyon, Switzerland in January. Schwery Consulting was invited to co-teach the seminar, which was organized by the University of St. Gallen’s Institute for Business Ethics, in cooperation with UEFA. Its goal was to offer participants the opportunity to gain contemporary and in-depth knowledge for the further integration of social responsibility into their federations. In addition to academic lectures and practical case studies from the world of football, the 3.5-day seminar featured project-oriented elements as an integral part of the course. It took participants on a journey from the context and concepts of social responsibility, through stakeholder and issue management – looking at three issues in particular: diversity and inclusion, compliance and integrity, and sponsorship – and ending with ‘implementing social responsibility’. Participants were encouraged to reflect on lectures through a mixture of exercises and project work, all of which culminated with individual presentations on the final day.